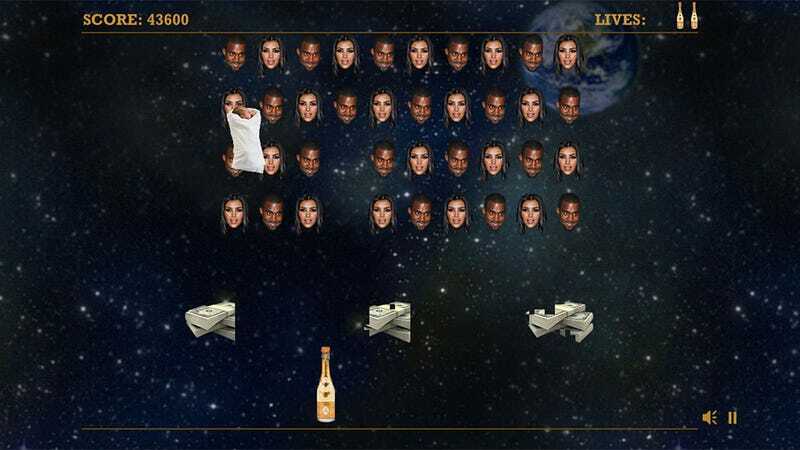 Kanye West and Kim Kardashian's union, and subsequent procreation, is the subject of this video game, in which the pair have taken to space, and you have to shoot their faces until the world is saved. This is not games as art. It is games as catharsis.